Welcome to Mustang Island , Texas! Whether you’ve visited the area many times, or are considering vacationing here for the first time, there are tons of great things to do in Port Aransas! In addition to all of the fantastic amenities that Sandpiper Condominiums has, we are also situated near several major Port Aransas attractions and activities making us the ideal vacation location! From fishing to lounging on the many beaches, there is so much to do and see in the area. 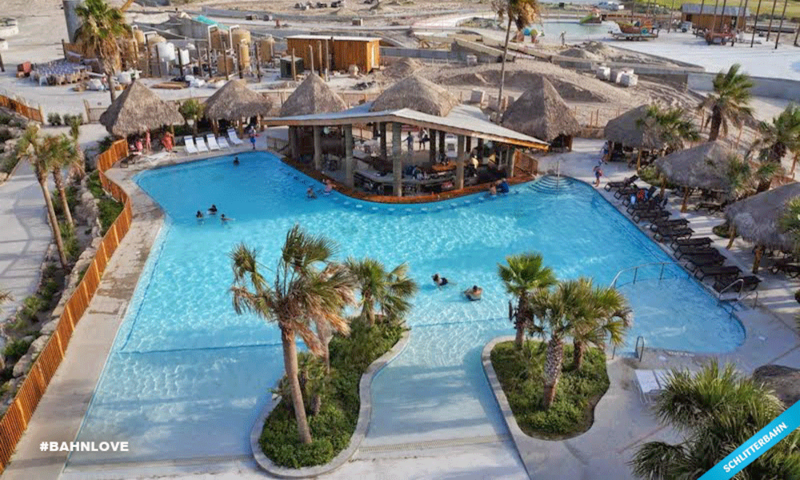 Relax and soak in the beautiful vistas of Port A on the golf course, or pack up the kids and head to the Schlitterbahn for a day of exhausting waterpark excitement. These activities and attractions are an excellent way to have family vacation adventures every day! Kayaking is especially popular on Mustang Island. With 20 miles of trails in Mustang Island State Park and the shallow calm waters of Corpus Christi Bay, taking paddle boarding lessons and learnign to kayak are easy! Don’t miss out on these exciting things to do in Port Aransas on your next Mustang Island vacation! 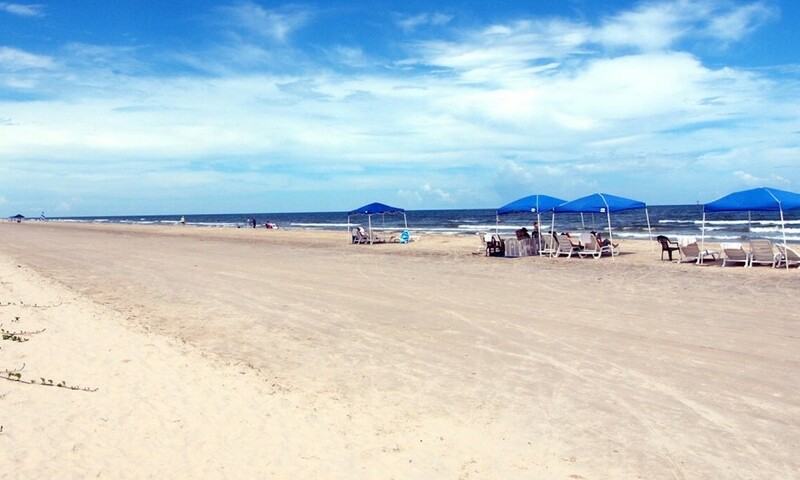 Your perfect Texas beach vacation is in Port Aransas. 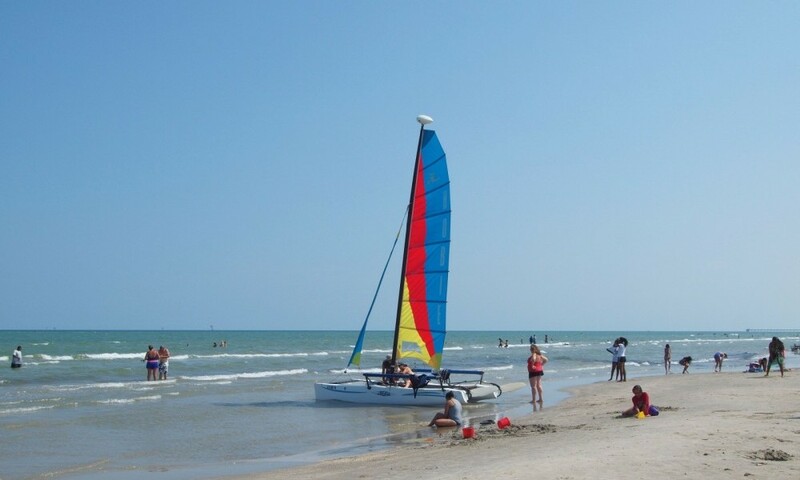 At the Port Aransas, Texas beach, sunbathers and beachcombers will find miles of white sandy beaches, while surfers, boaters and sailors play in the waters off the Texas gulf coast. Visiting fisherman can choose from bay and offshore fishing. 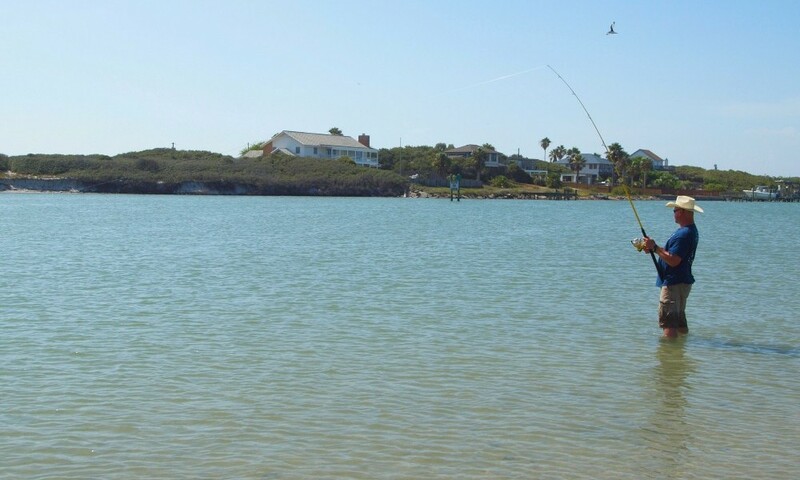 Additionally, the jetties provide an ideal location for Port Aransas fishing. Your catch of day can end up being trout, redfish, flounder, red snapper, tuna, marlin and even shark! Mustang Island is an ideal place to Kayak in the shallow waters of Corpus Christi Bay. The Mustang Island State Park paddling trails consists of three different trails totaling over 20 miles. The trails go thru some of the best shallow water fishing areas and bird watching sites. Not only does Port Aransas feature many luxurious beachfront condos, but the community’s location offers a variety of area Port Aransas, Texas golf courses. Local Port Aransas, Texas golf opportunities include both 18-hole golf courses, as well as 9-hole courses, with additional amenities such as pro-shops, practicing ranges or greens. 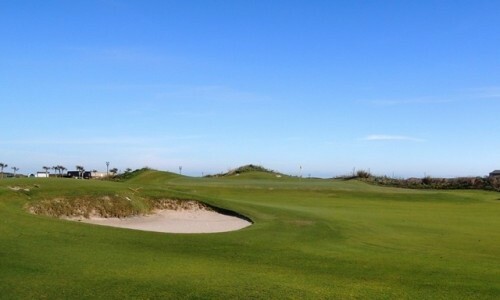 Just minutes from the beach, turn your trip to the ocean into a Port Aransas, Texas golf vacation. Sandpiper Condominiums are located just 12 minutes from the new Schlitterbahn in Corpus Christi. Splash, slide, and have fun in this amazing water park.